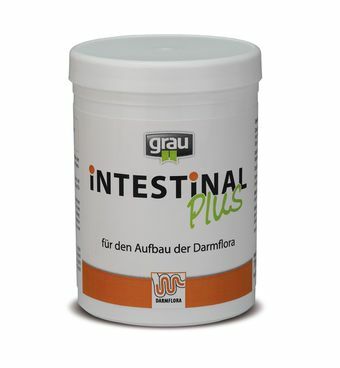 grau Intestinal Plus tablets contain the probiotic bacterium enterococcus faecium, yeasts and prebiotic fibres. Pre- and probiotic tablets for dogs to reconstruct the enterobacteria after strong dysentery, after antibiotic- or anthelmintic therapy. 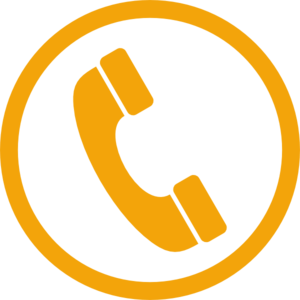 Healthy intestine – the basis for a healthy animal, because a healthy intestine with an intact enterobacteria is the foundation for health, vitality and stamina. 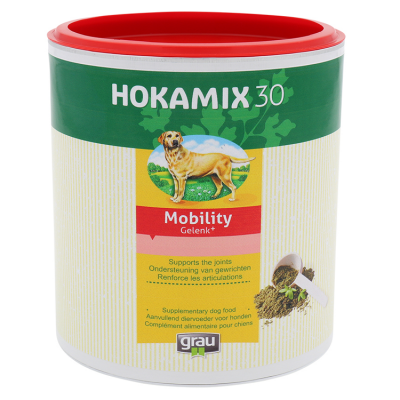 The prebiotic fibres produce short chained fatty acids, which stimulate the action of the bowels and optimize the digestion. The probiotic bacterium supports the composition of a healthy enterobacteria.